It's Alive! A celebration of Mary Shelley's Frankenstein at 200. The year 2018 marks the 200th anniversary of the publication of Mary Shelley's Frankenstein, a seminal literary work that, since its appearance, has influenced millions of people across the globe. To commemorate the bicentennial of the novel and also to harness its power to generate and inspire communities of readers, the Keats-Shelley Association of America in partnership with the National Endowment for the Humanities is launching Frankenreads: a ‘Bloomsday‘-style collection of events celebrating Frankenstein, culminating in a series of full-length live readings of the novel on Halloween, October 31, 2018. 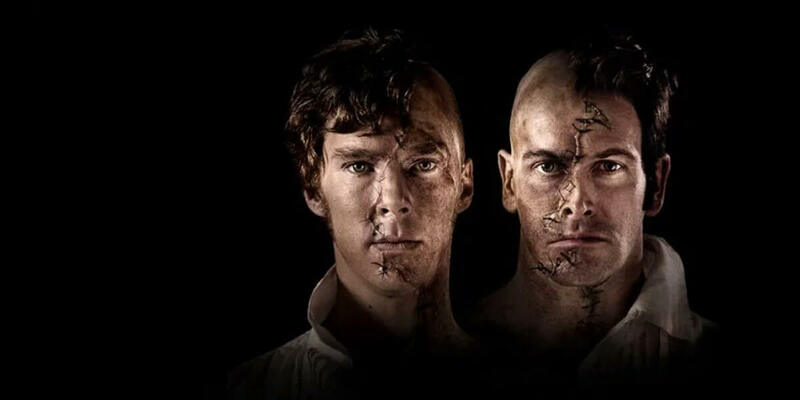 The School of English at Trinity College Dublin is proud to host a series of Frankenstein-themed events and initiatives as part of the international Frankenreads festival. Events hosted include; lectures, a One University-One Book initiative, a book giveaway, a poster competition, a screening of the 2011 Royal National Theatre production of Frankenstein, directed by Danny Boyle, and a full reading of the novel on 31 October 2018.